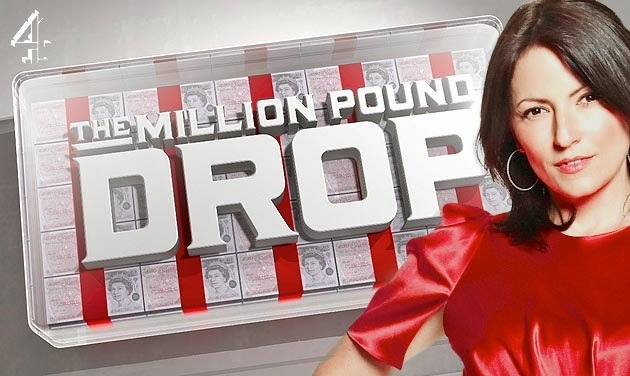 Channel 4 have confirmed that The Million Pound Drop will return this year. Davina McCall win once again give contestants a chance to win a million pounds with only seven questions standing between them and a staggering amount of cash.. All they have to do is keep hold of it by correctly placing their winnings on the trapdoor displaying the correct answer. However, one wrong move could literally see hundreds of thousands of pounds drop through the floor. This series, each episode will also feature a specially themed game that will see surprising pairs and four player teams take on The Drop. We’ll also be joined by some well-known faces, all playing to win some serious cash for their chosen charities.